Take a positive approach to behavior intervention for results that work—and last! When there’s a nuclear meltdown happening in your classroom, you don’t have a second to think. This book is your trusted guide on what to do in the heat of the moment, and how you can decrease the chances of incidents happening in the first place. Its field-tested strategies integrate principles of behavioral intervention with the best practices of positive psychology—a fresh, effective response that respects the tough realities you face every day. Whether you’re a teacher, school counselor, psychologist, or administrator, Happy Kids has the guidance you need to manage behavior, ensure safety for all, and bring peace back to the classroom and school. Conclusion: Where Are They Now? Student Snapshots! 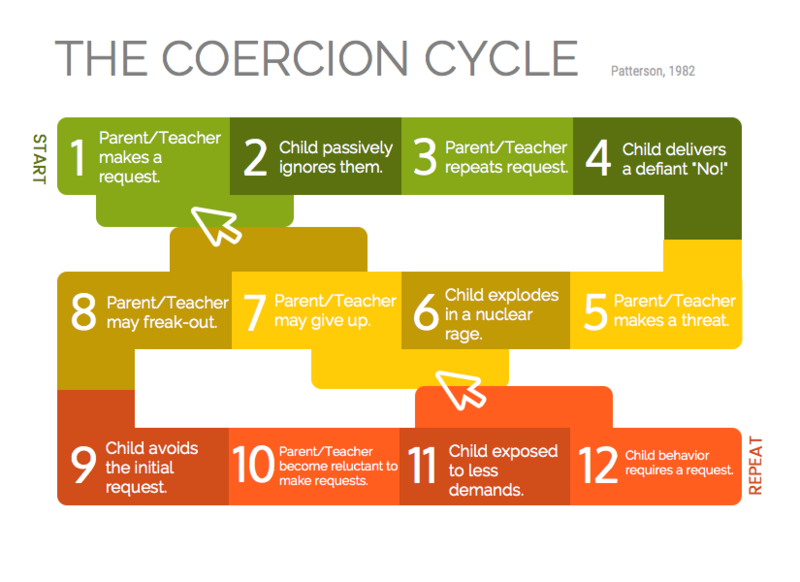 Appendix A: The Coercive Cycle and How to Break It! "Happy Kids gives much needed advice for educators in the trenches who are dealing with aggressive and disturbed students on a daily basis. This book has relevant examples, vignettes, cases, background information concerning behavior analysis and much more. The beauty of this book is that it explains the need, the goal, the desired outcome, and goes back to give the step by step to use these techniques in the classroom. Moreover, Ben Springer's use of humorous personal anecdotes and organization make this a breeze to read and understand." In Happy Kids, Dr. Springer draws from his years of experience working with students with challenging behaviours to help teachers and school leaders understand how they can do just that. Rooted in the principles of applied behavioral analysis (ABA) and the RICH theory of happiness, the happy kids formula is a tool that reminds us that when students have access to resources and intimacy, feel competent about themselves, and are healthy, they are more likely to be happy, which will drastically decrease their levels of aggression. I literally loved everything about this book and cannot stop talking about whenever I overhear a conversation about a challenging student. Contains nine chapters, including an introductory chapter, seven core chapters consisting of the ASPEN approach, and a final concluding chapter emphasizing implementation and applicability. The approach and style of ASPEN has deliberate classroom level, building level, and system-levels focus. Includes ready-to-use tools and guidelines designed for immediate implementation. Has been developed from extensive training experiences, thus offers the most practical material that meets educators' needs and requests.